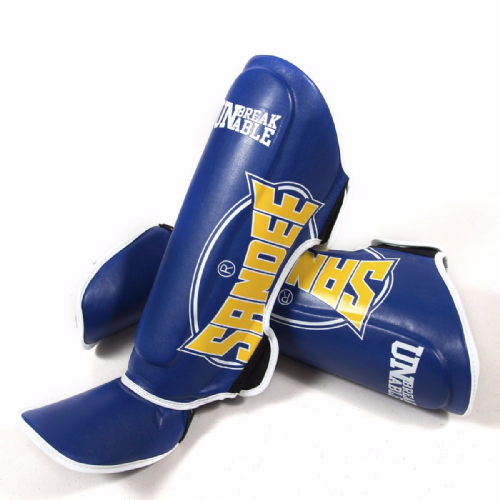 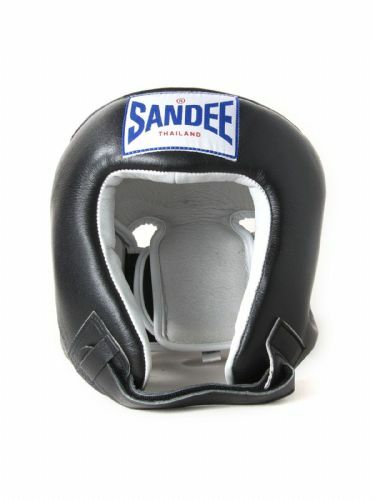 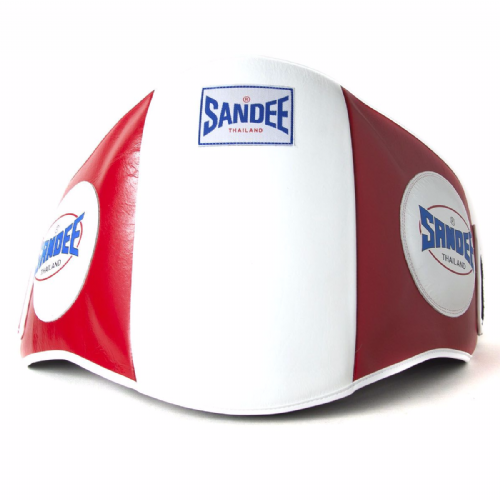 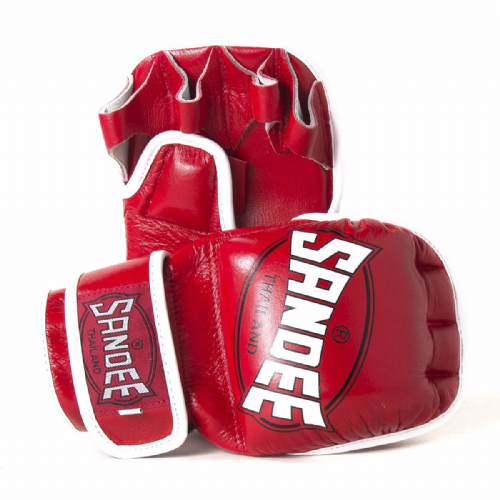 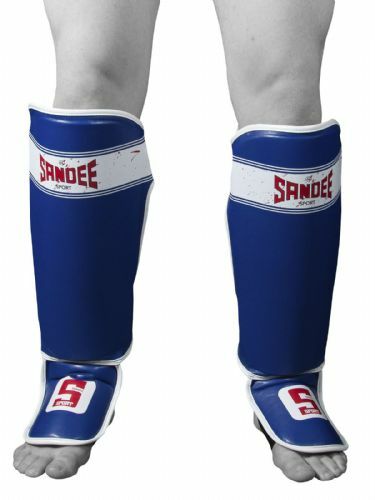 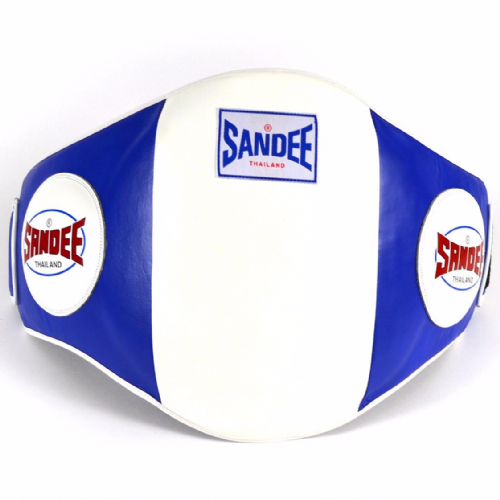 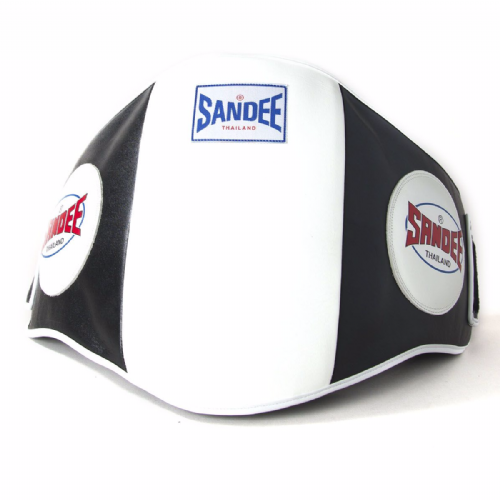 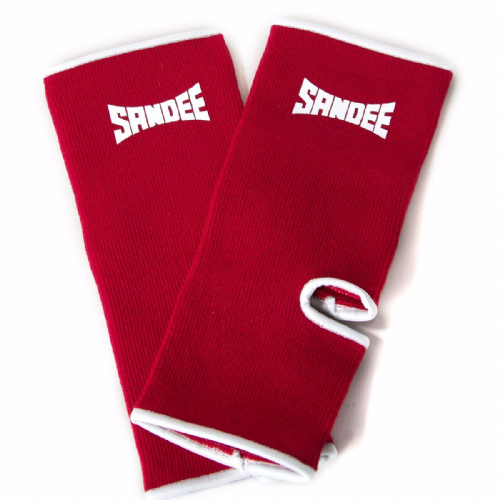 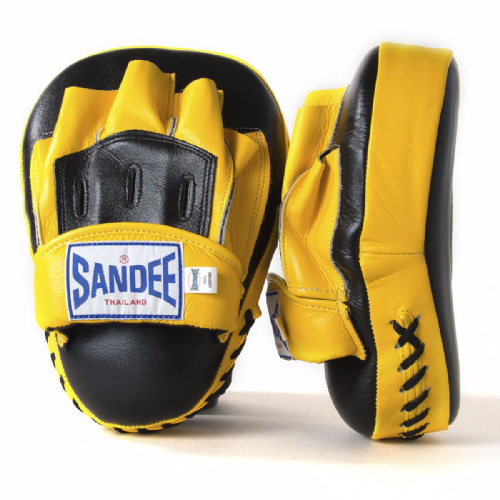 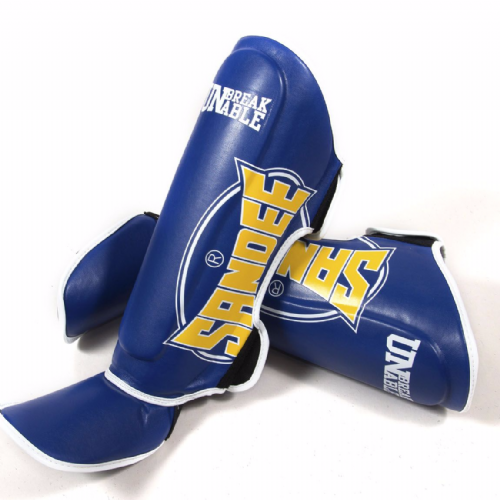 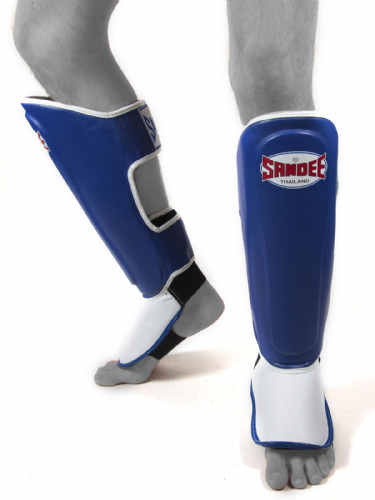 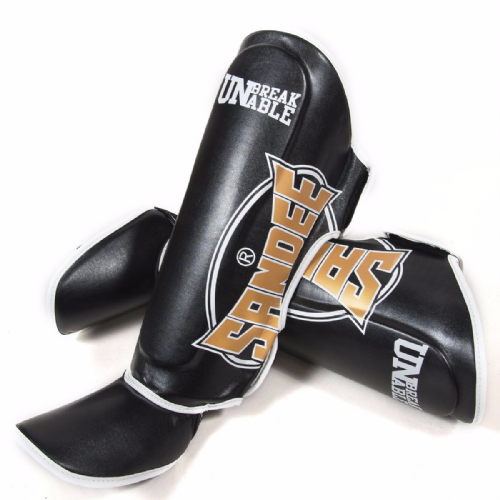 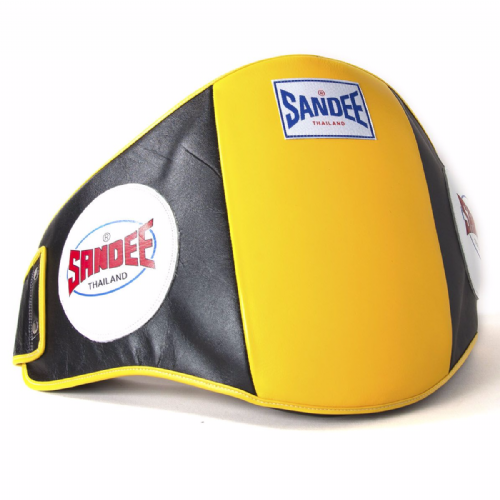 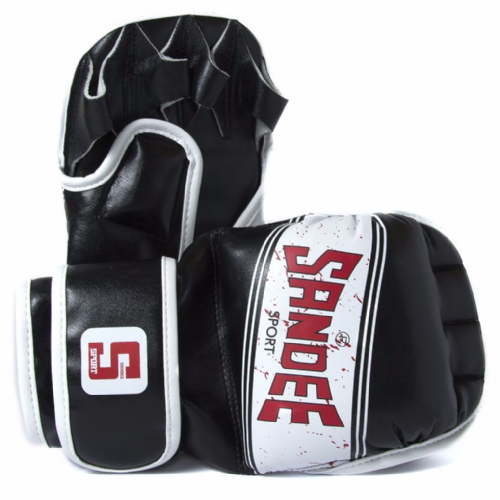 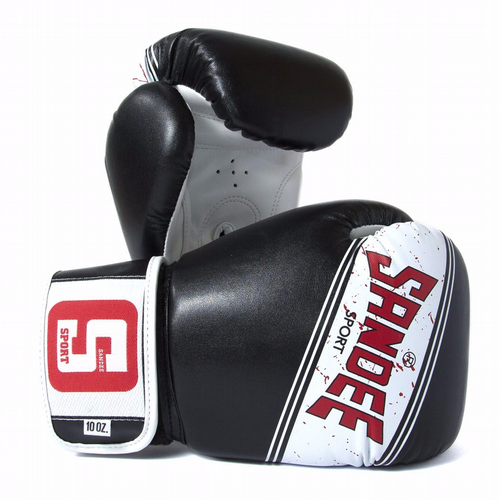 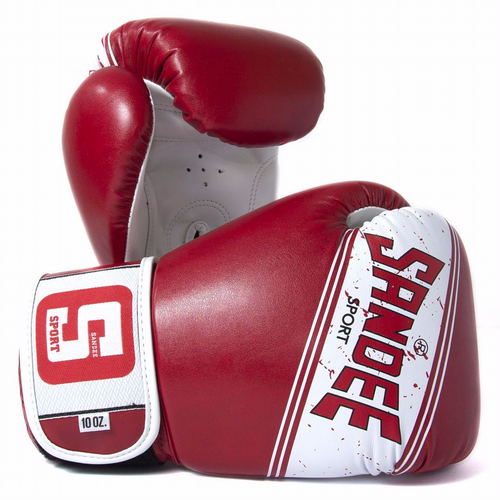 Sandee are one of the oldest and most authentic brands in combat sports. 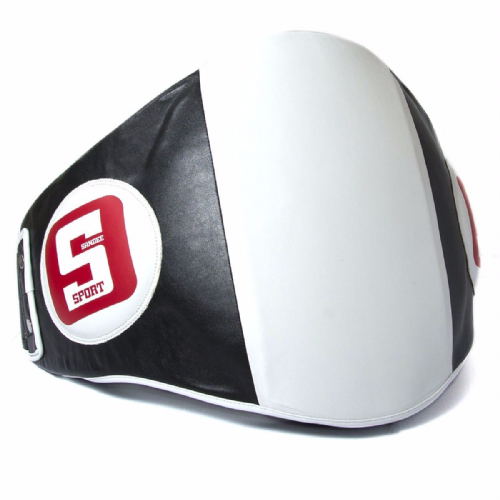 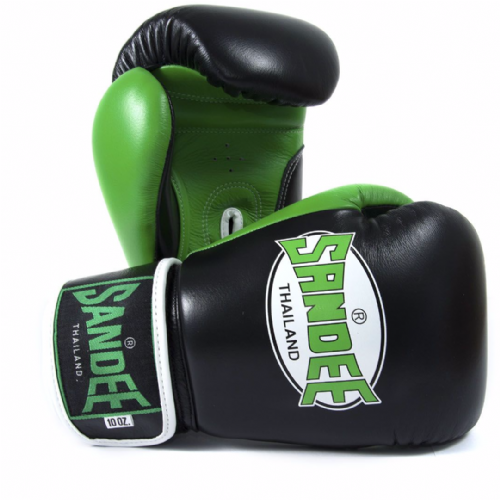 Their manufacturing is based in Bangkok, Thailand and products are used by fighters all over the world. All products are designed to withstand heavy training and be long-lasting. 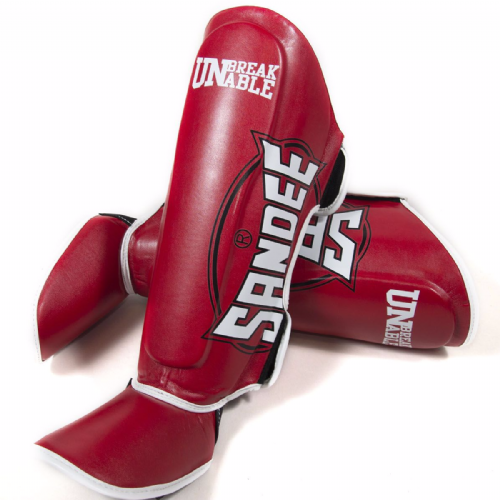 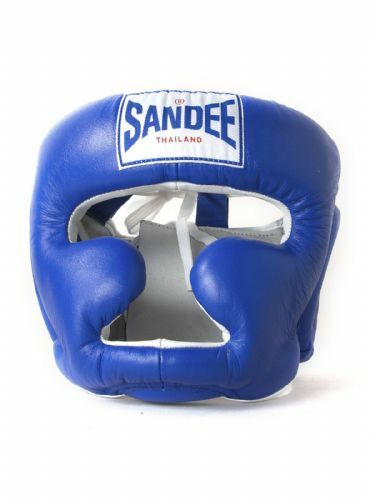 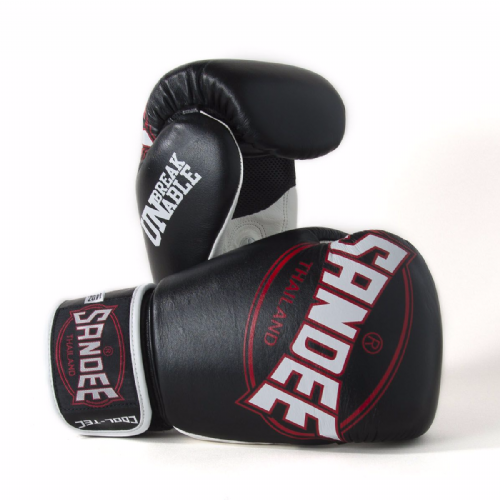 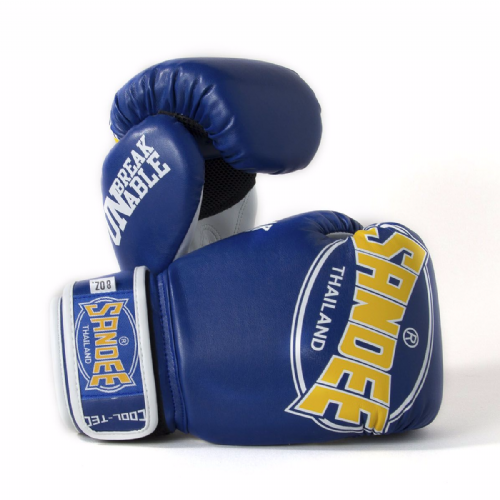 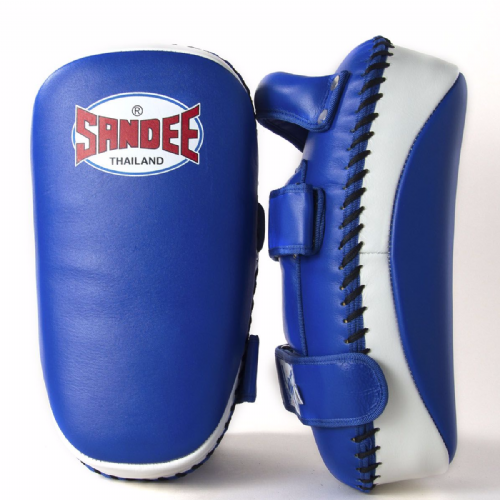 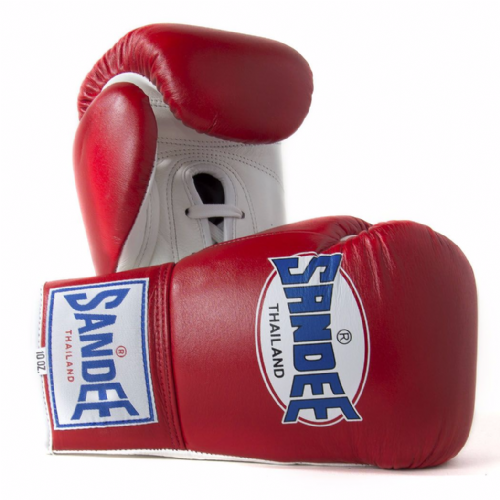 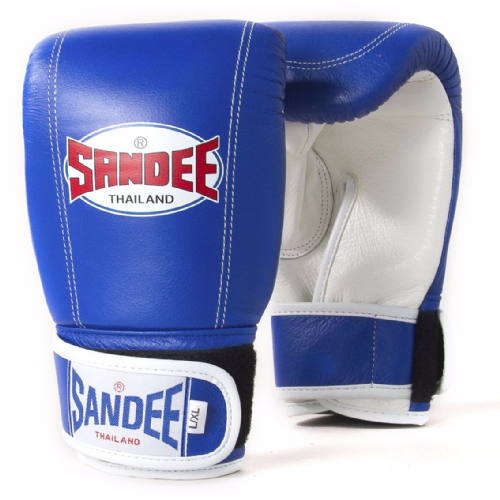 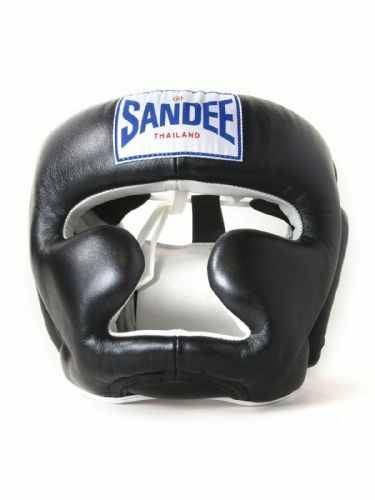 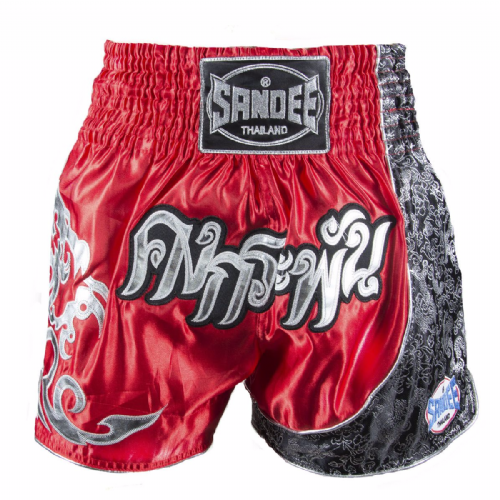 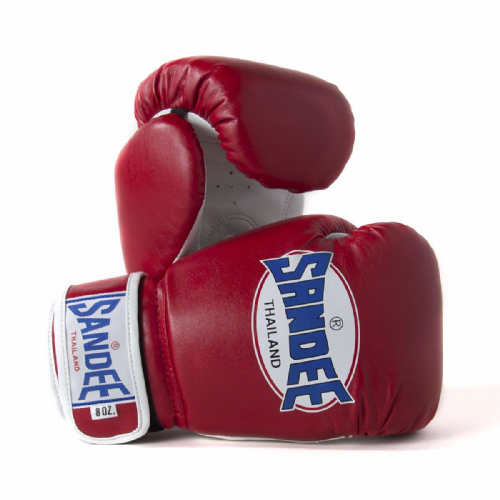 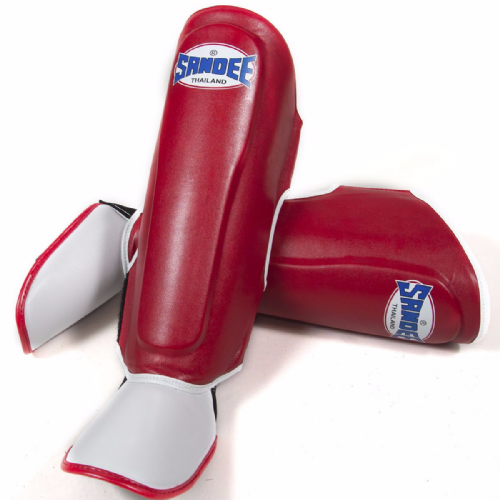 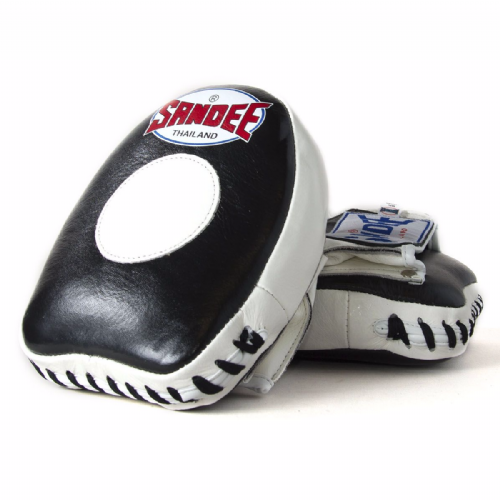 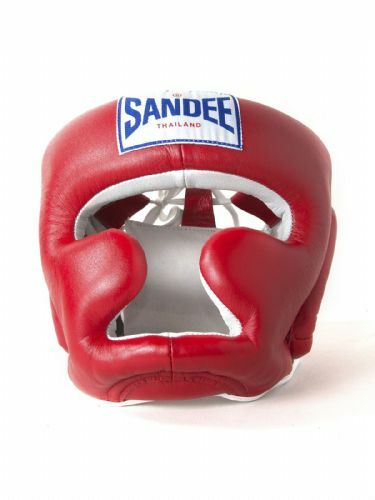 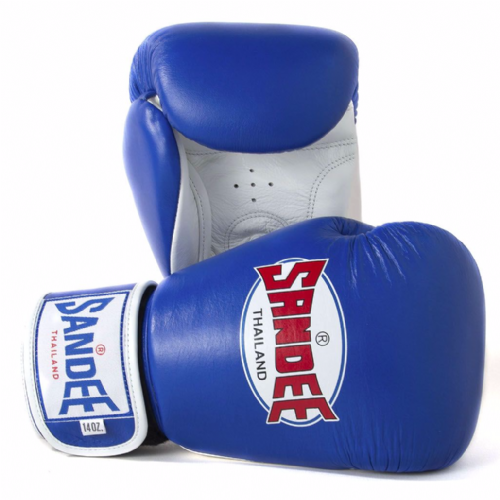 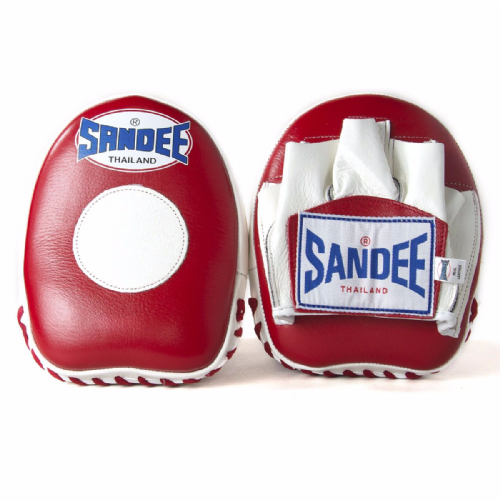 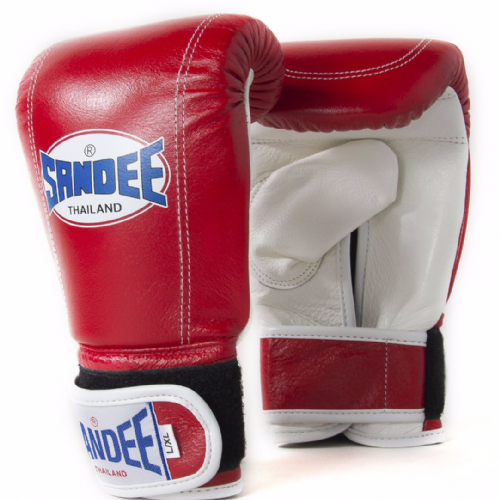 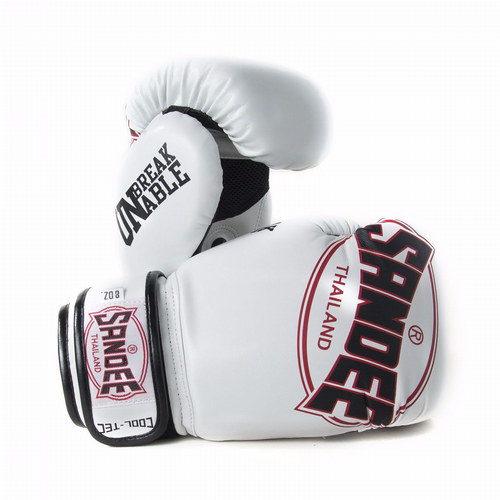 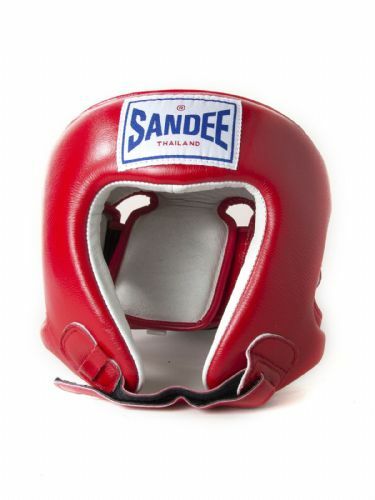 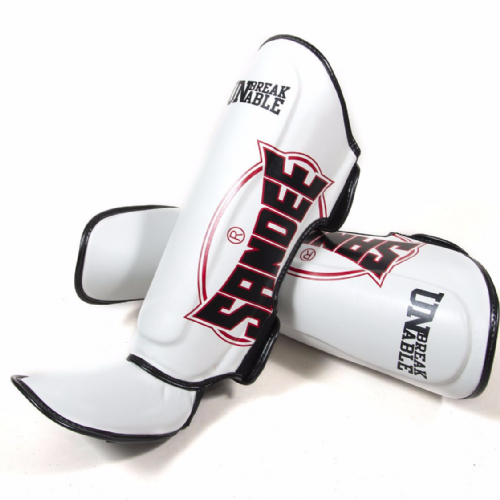 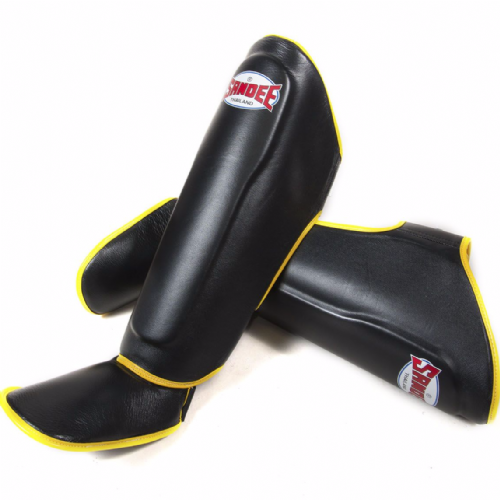 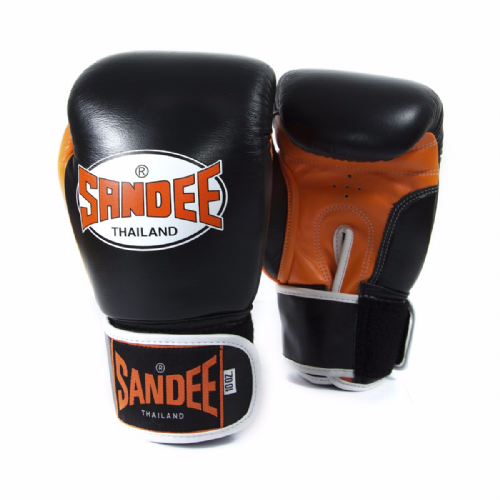 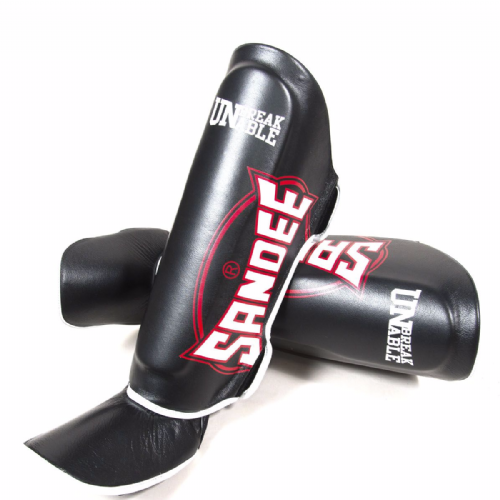 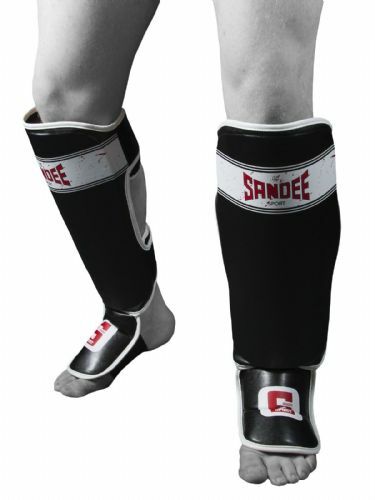 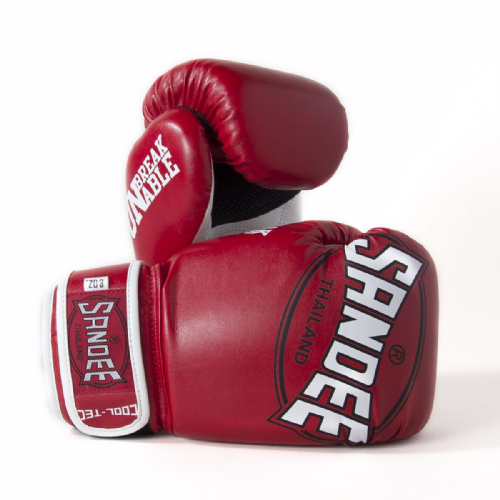 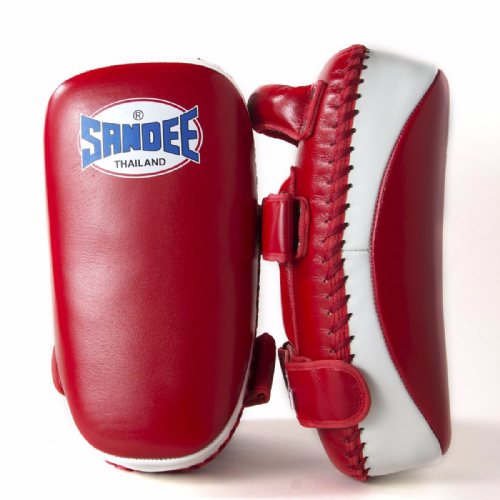 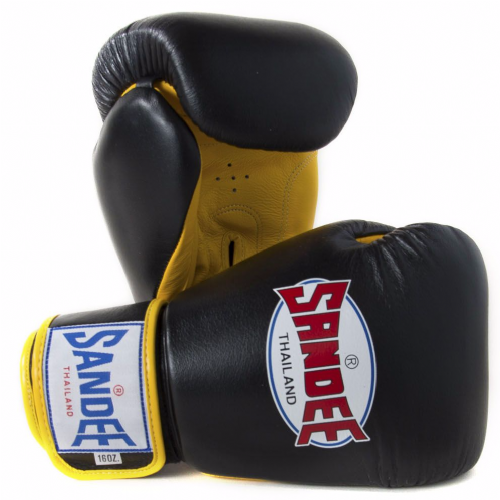 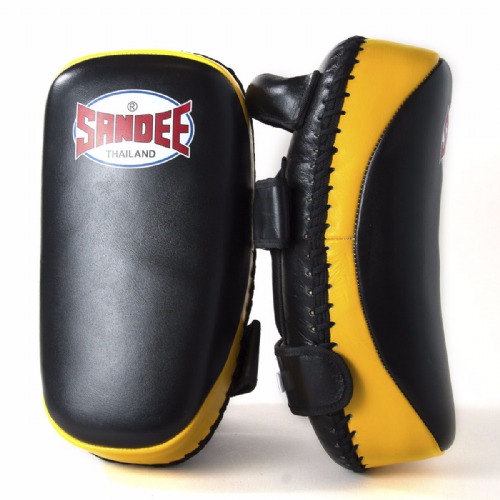 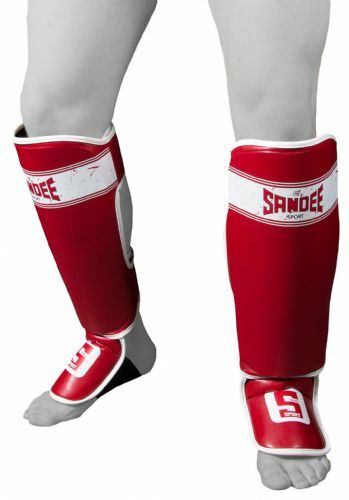 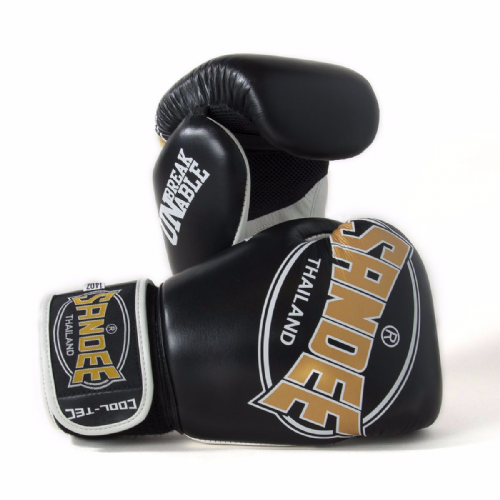 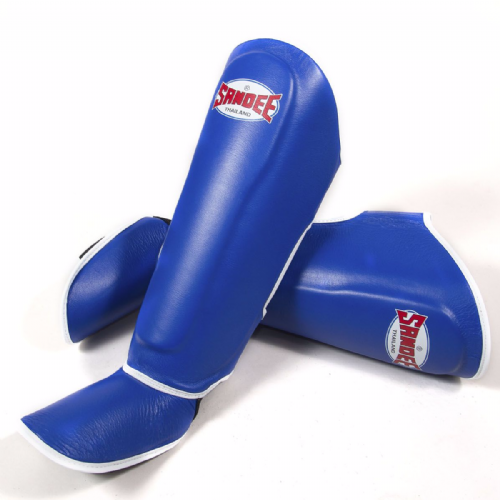 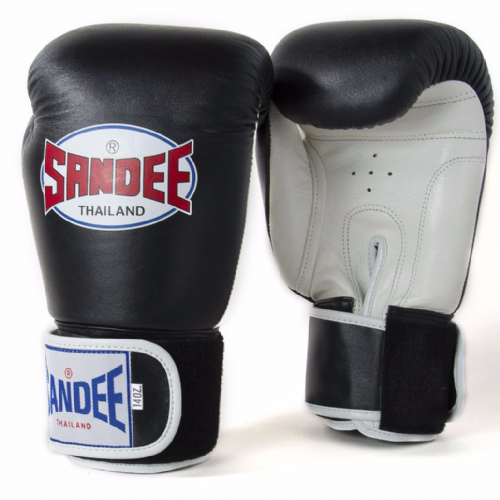 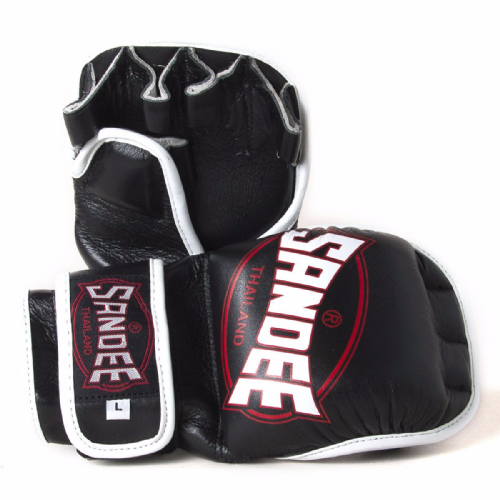 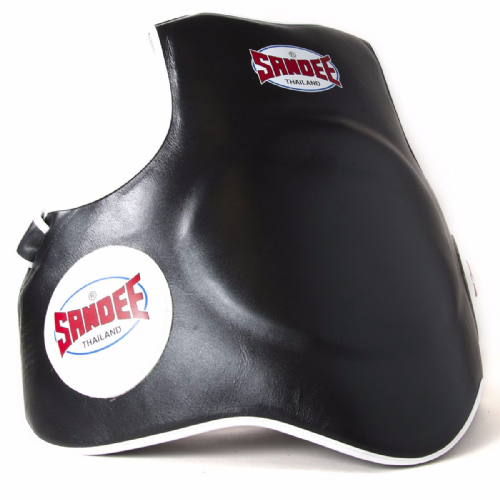 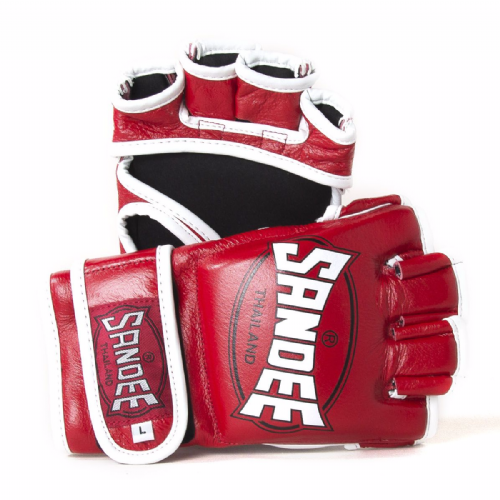 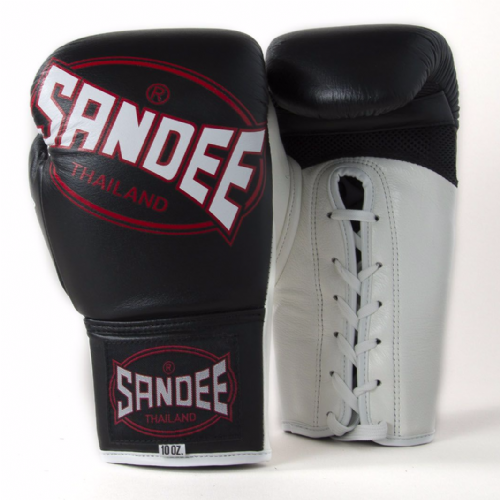 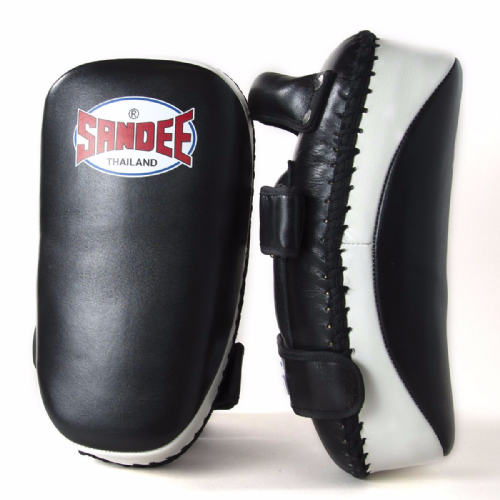 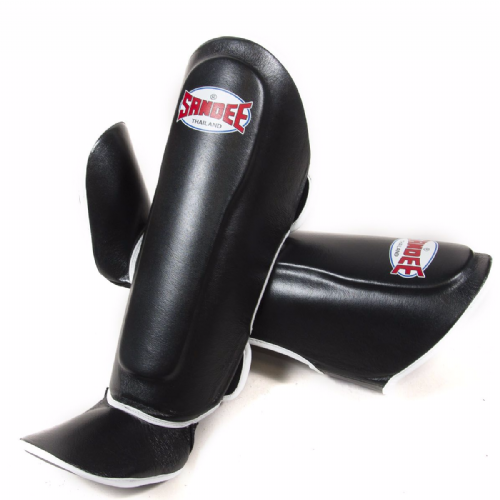 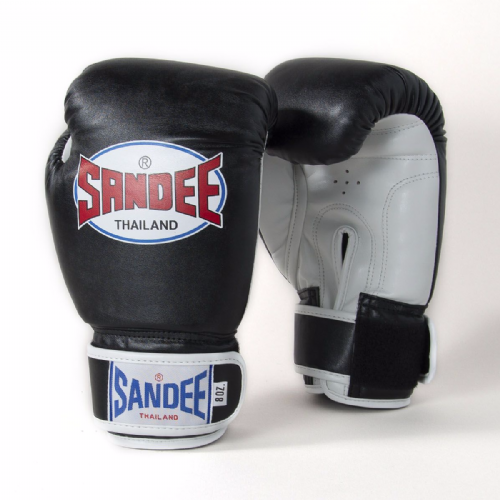 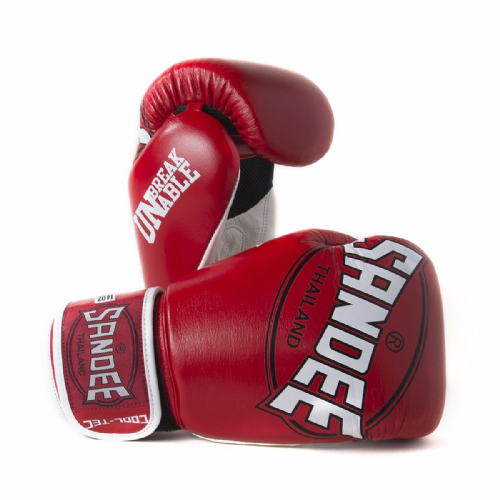 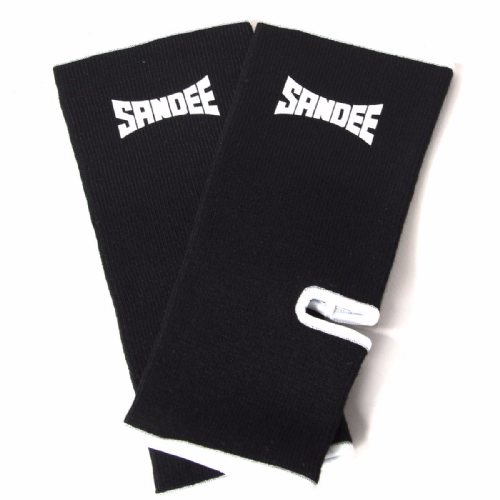 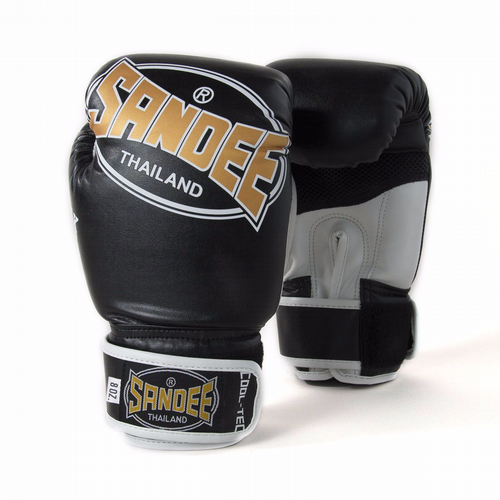 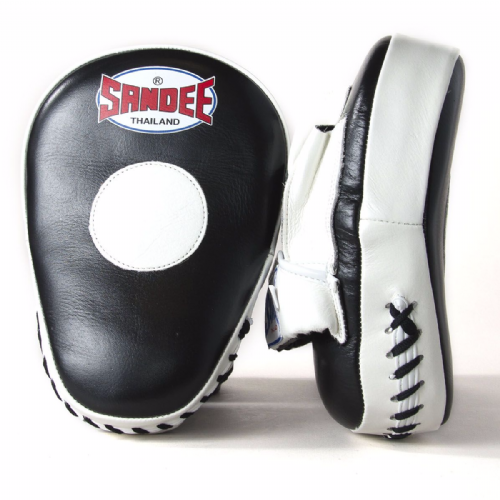 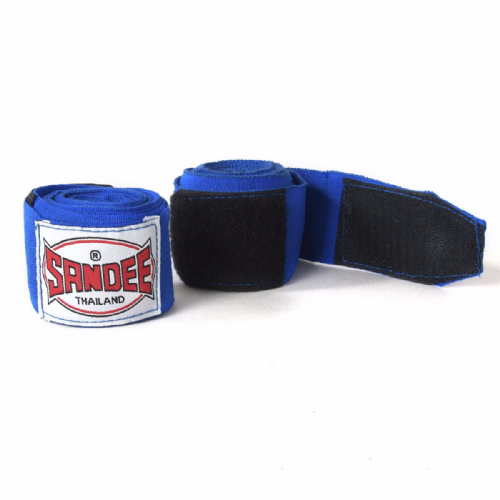 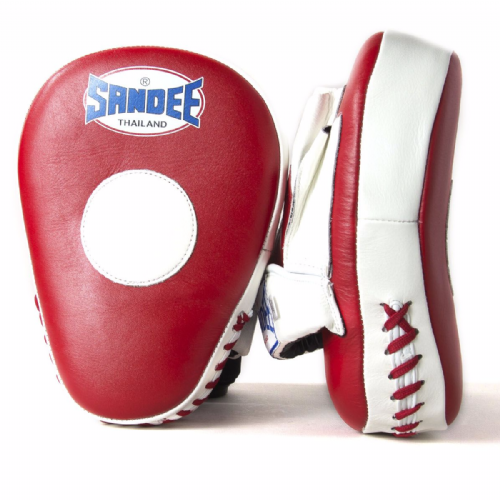 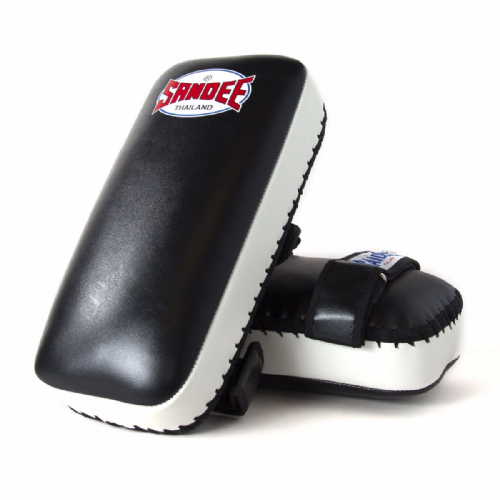 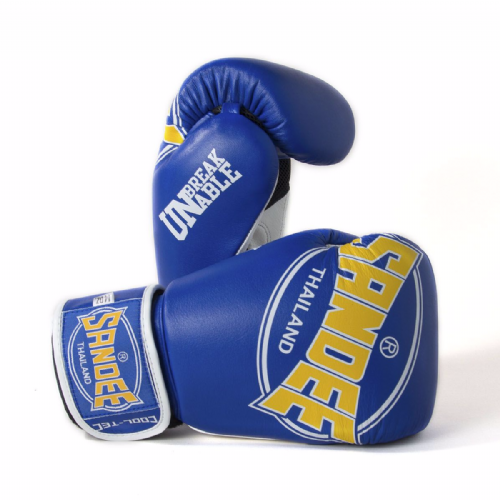 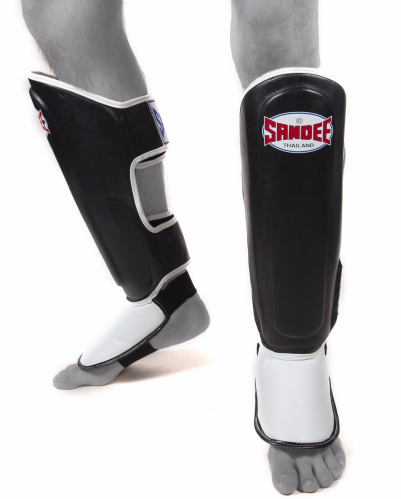 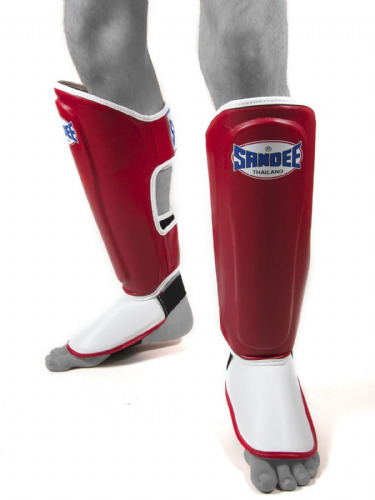 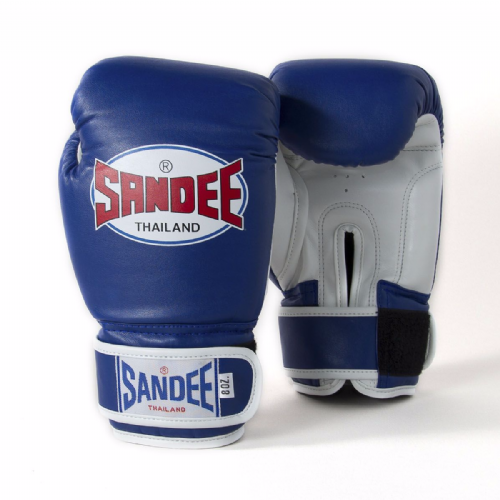 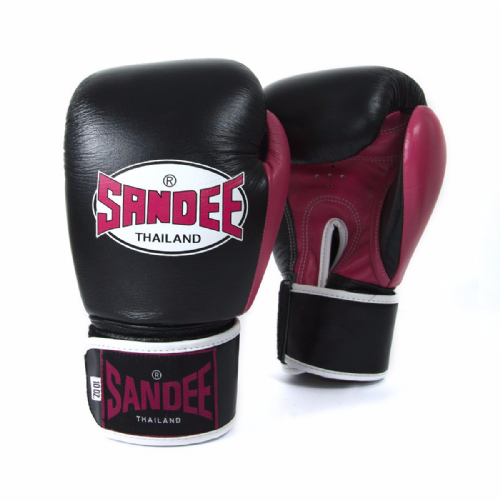 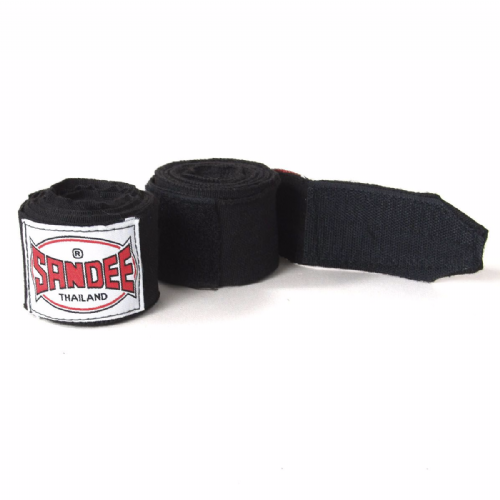 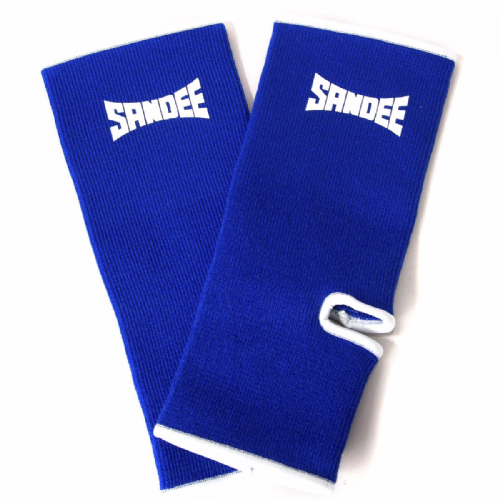 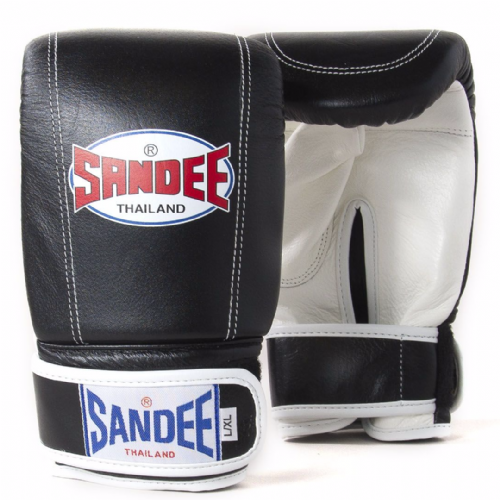 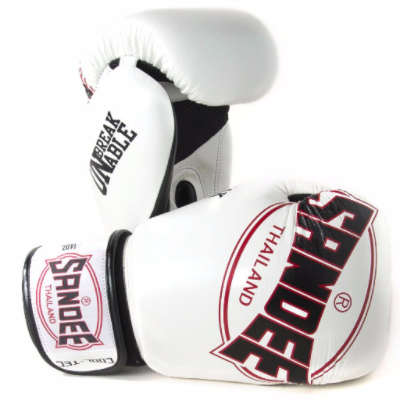 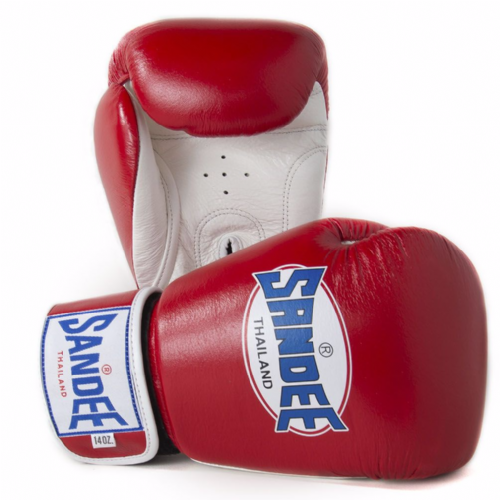 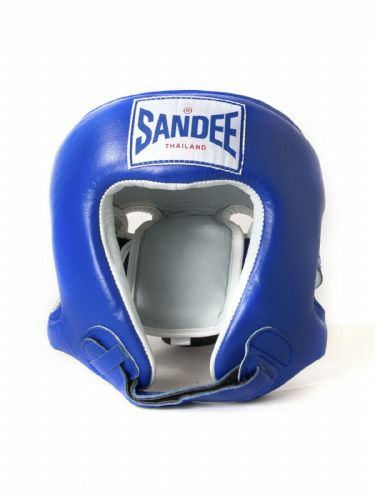 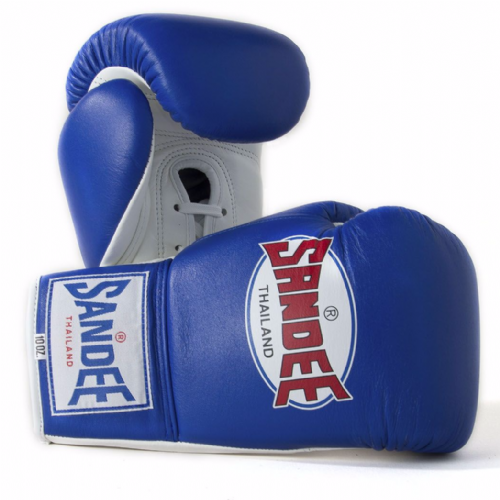 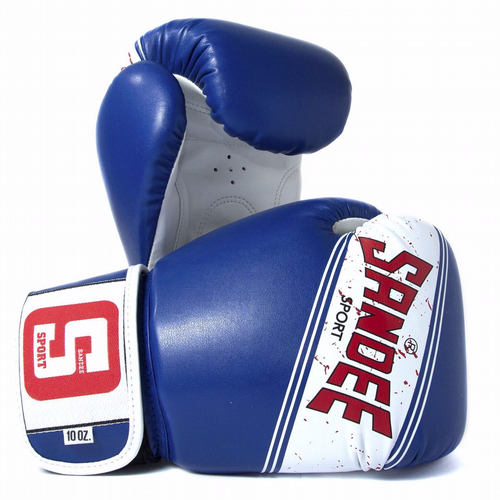 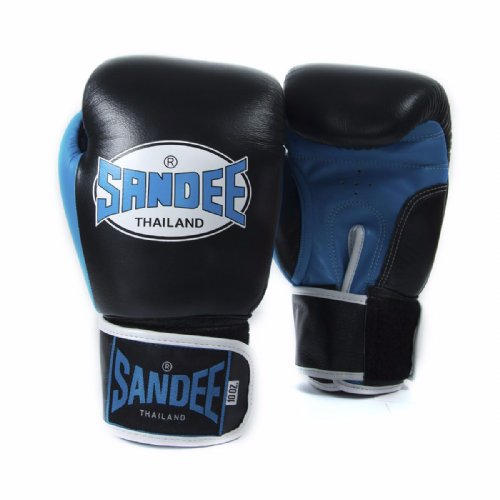 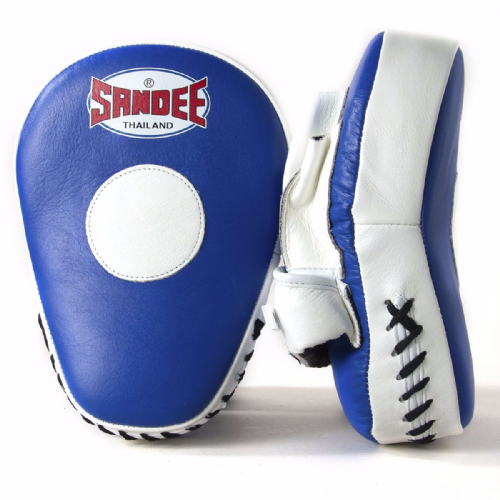 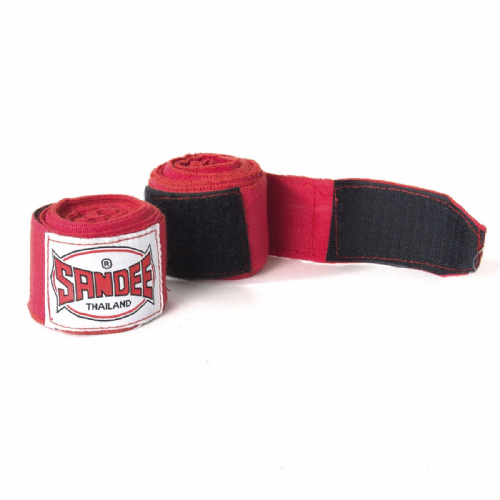 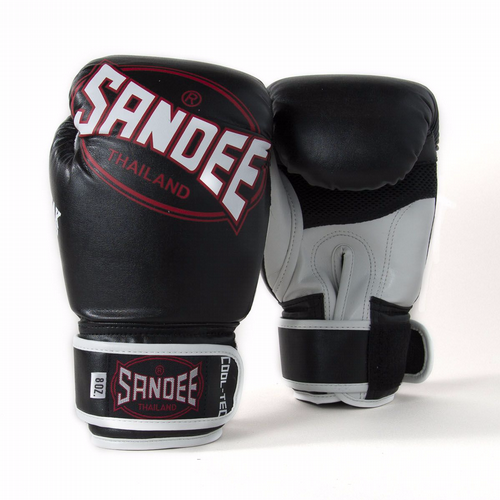 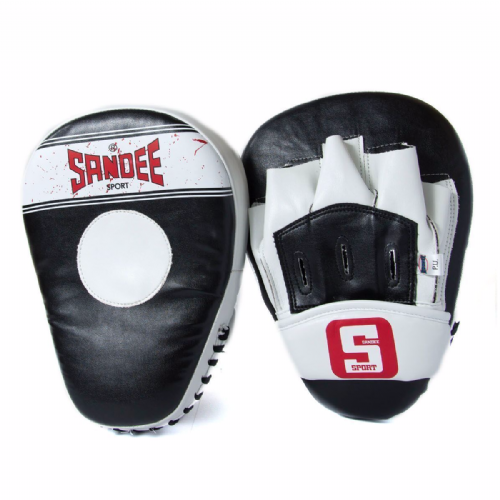 Whilst their core market is Muay Thai, Sandee also work great for Boxing and MMA fighters working their stand-up.